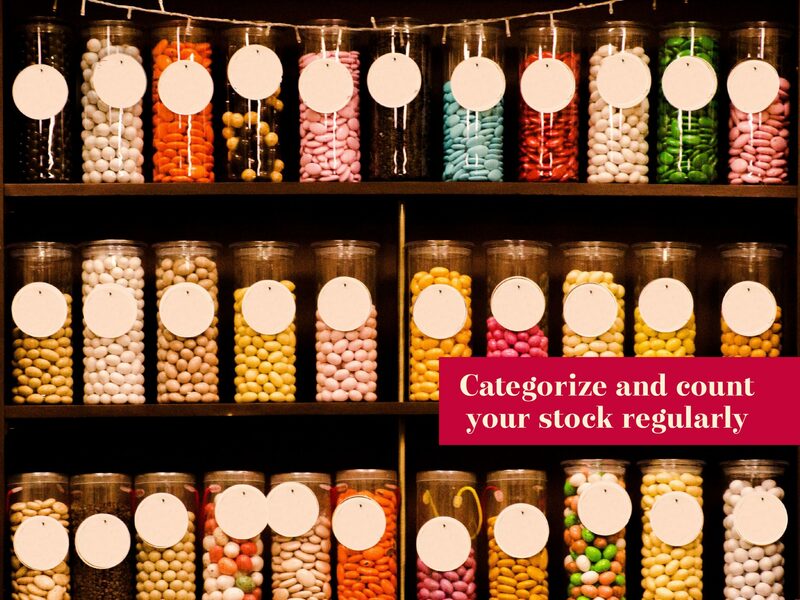 Do you dread counting your stock? 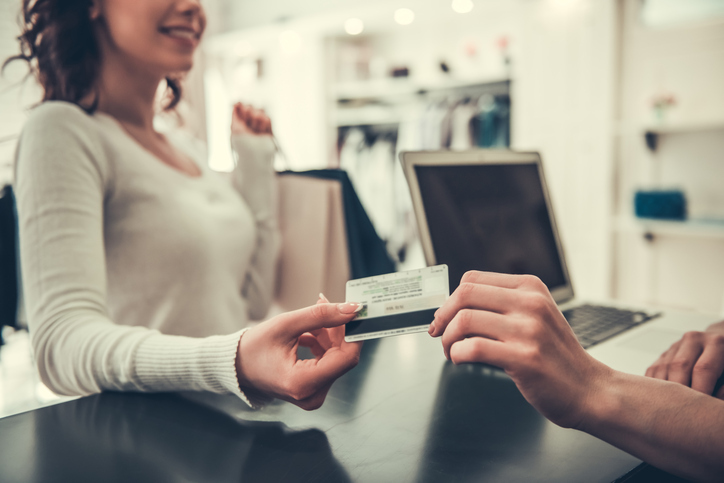 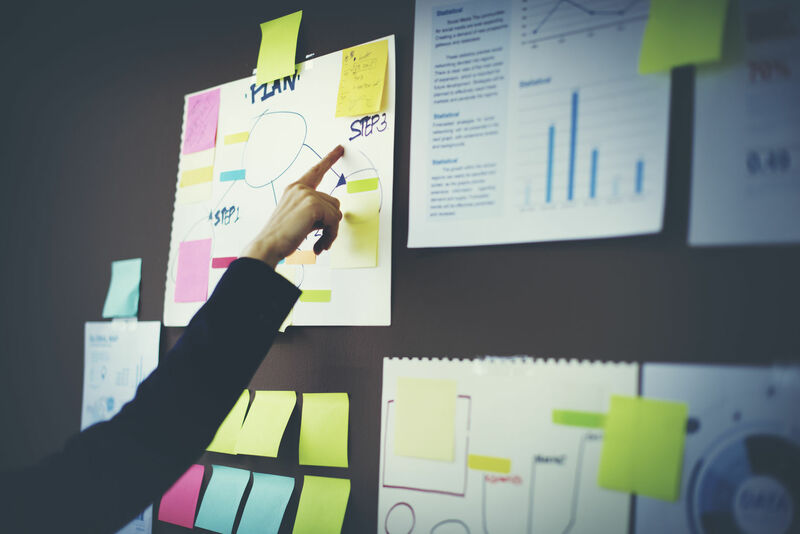 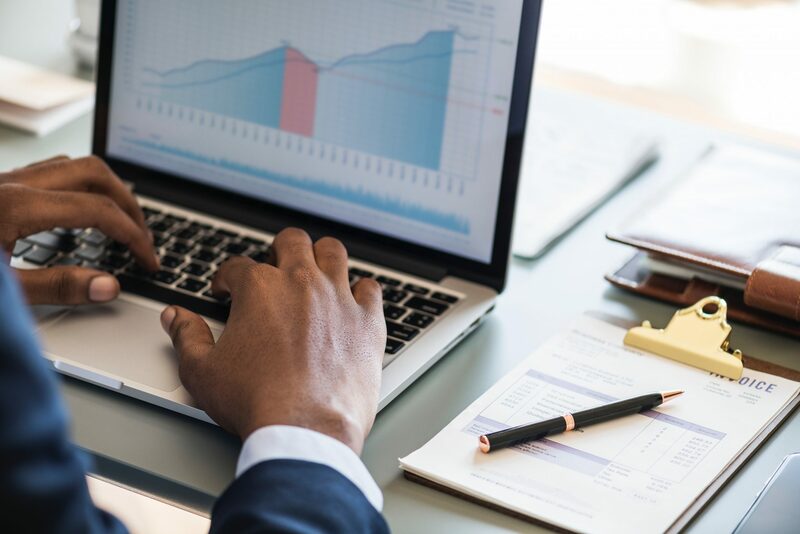 Here’s why you should approach stocktaking as a necessary and positive part of your business. 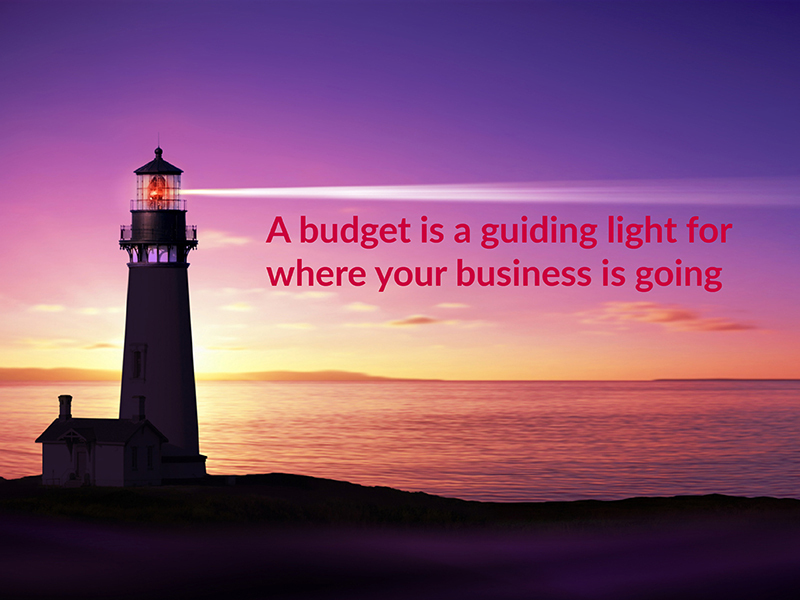 Setting a budget for your business isn't difficult – but without enough detail it won't be very useful. 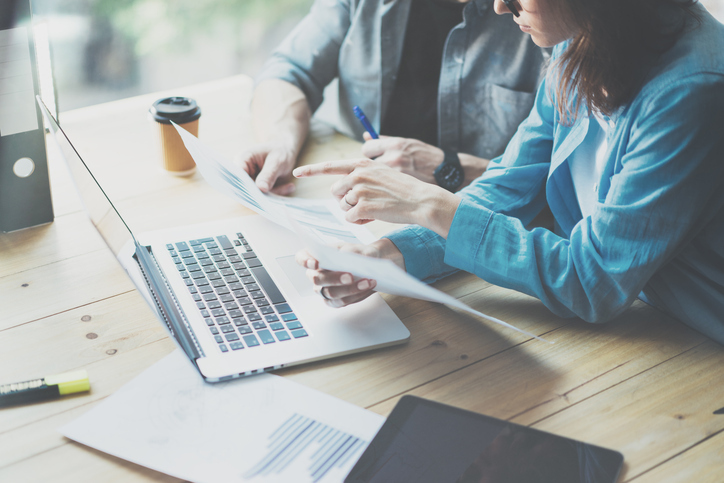 Here's what you need to know about setting a budget that will benefit your business. 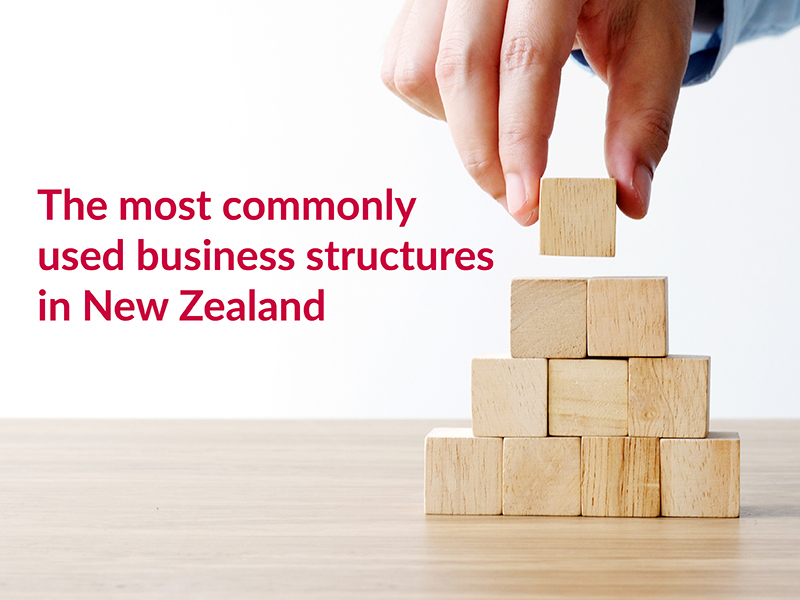 A quick guide to the most commonly used business structures in New Zealand: sole trader, limited company, partnership and joint venture. 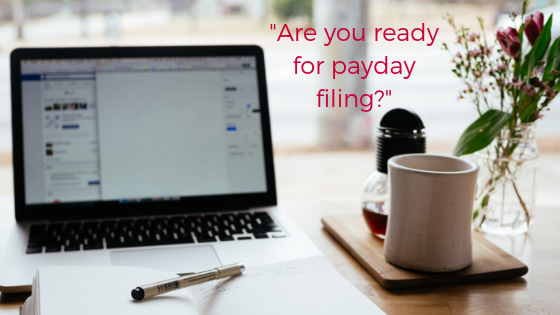 Are you confident you understand what you need to do as an Employer to be meet the new Payday Filing regulations? 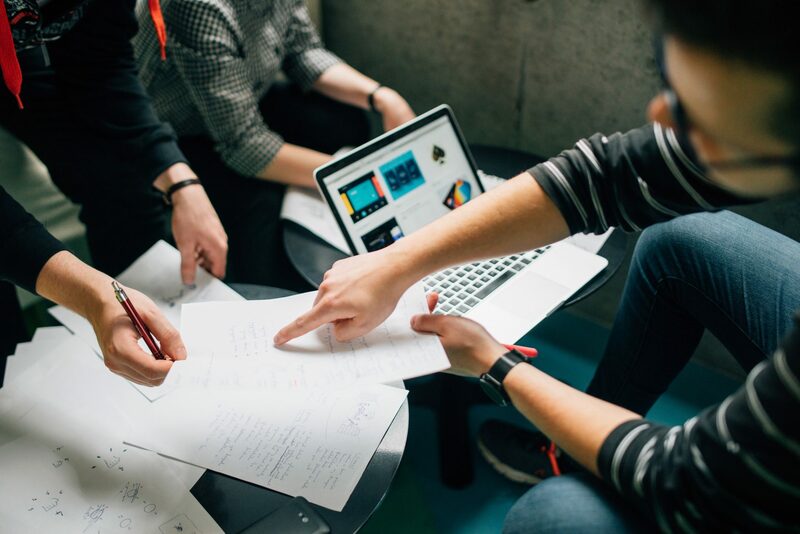 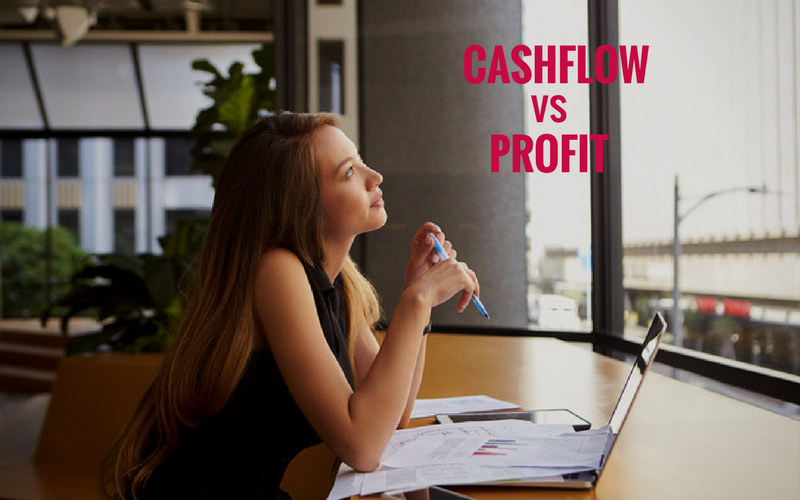 What is the difference between cashflow and profit and which should you focus on when starting up a new business to maximise success?